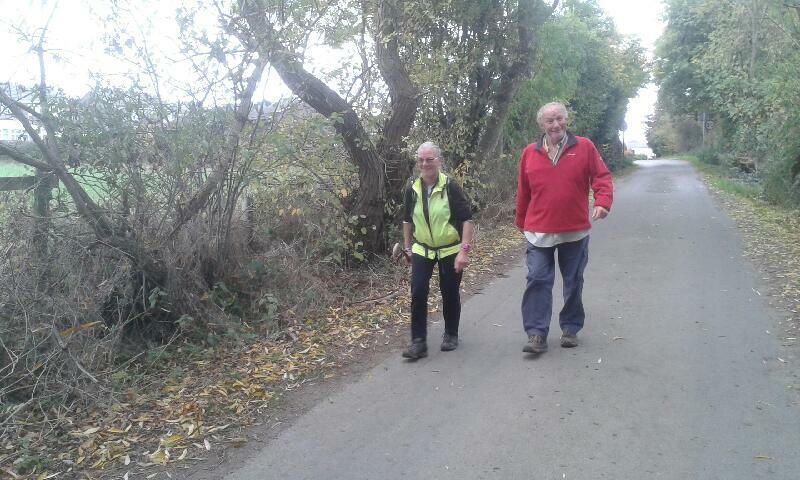 A walk in Haley's back yard. 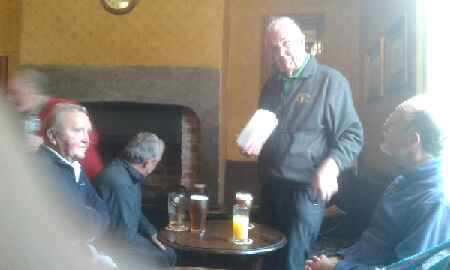 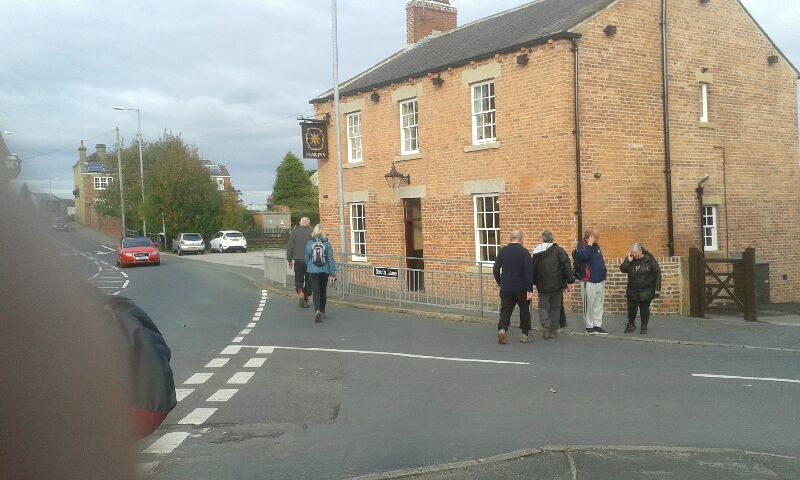 10 walkers met at the Star Inn at Netherton on a cloudy but good walking day. 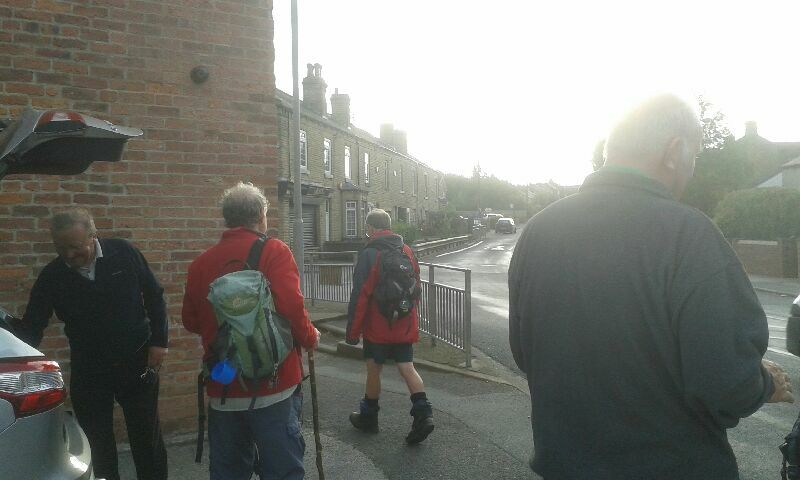 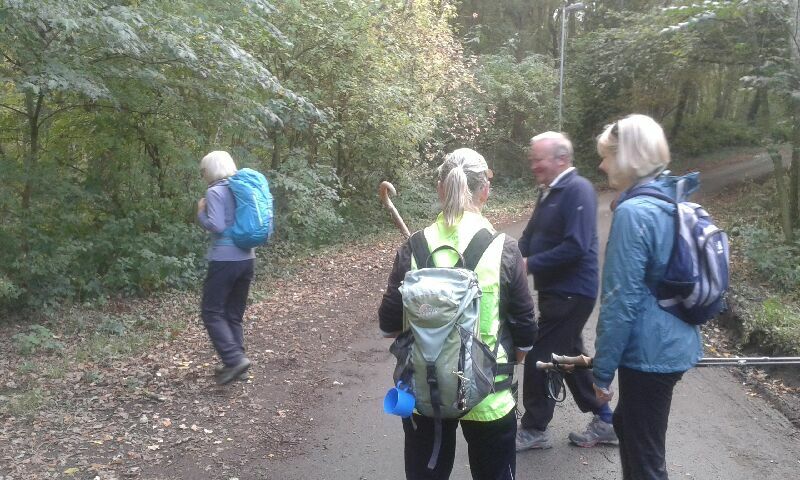 We started the first loop at 8.30 am towards Horbury and a very interesting and varied walk, we walked along the river Calder and then the Calder canal. 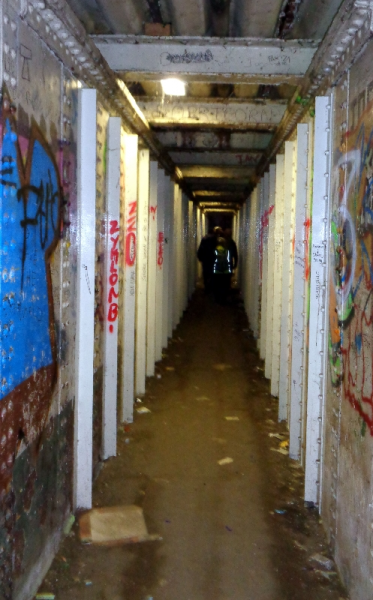 We walked through an old tunnel under a railway and also a tunnel under a railway metal viaduct and also experienced a train travelling above us. 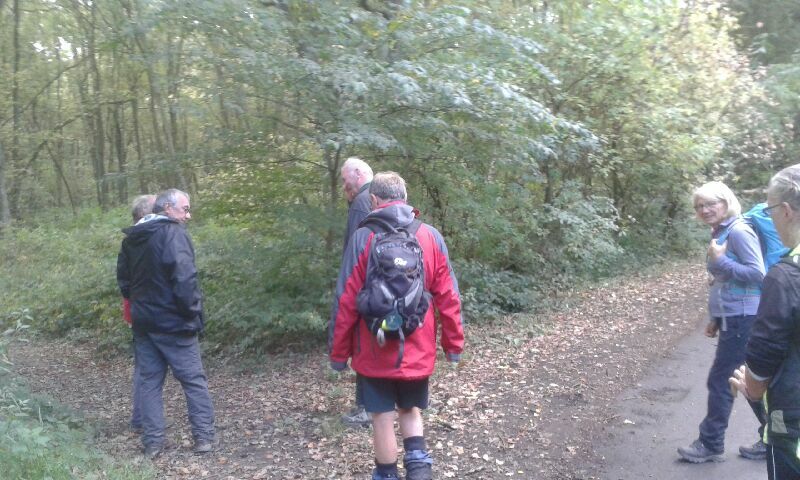 We then went past an area called the lagoons and all the time Chris was pointing out areas of interest including old mines and disused railway lines etc. 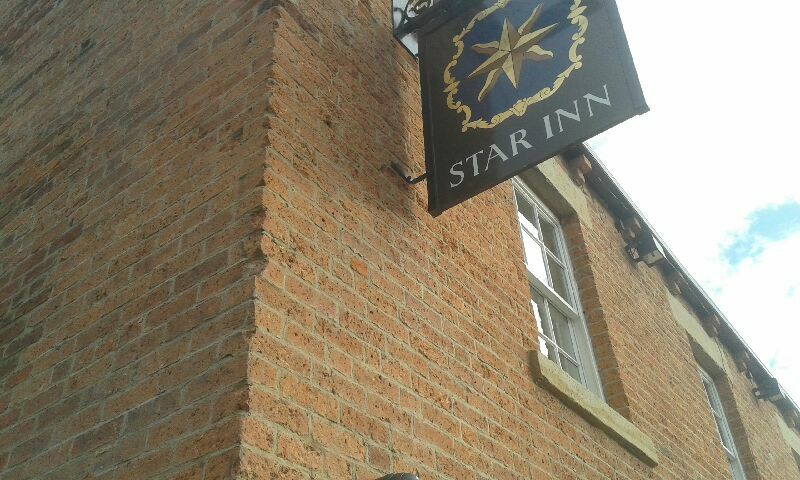 We returned to the Star Inn after our 12mile loop, a recently refurbished Sam Smiths pub. 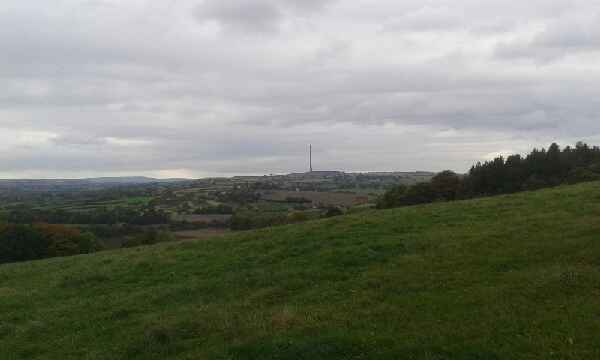 Where suitably refreshed we continued on the second loop towards West Bretton and through Bretton Park and through woods and some lovely countryside, we could even see Emley Moor transmitter (yet again!). 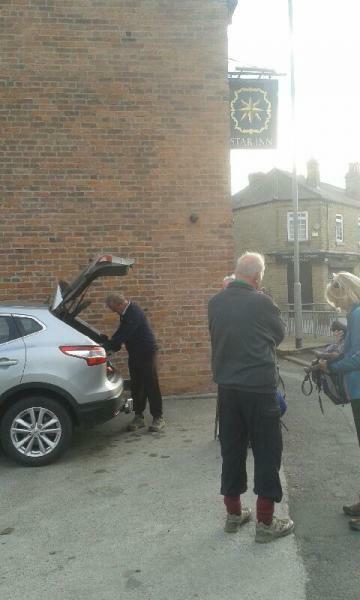 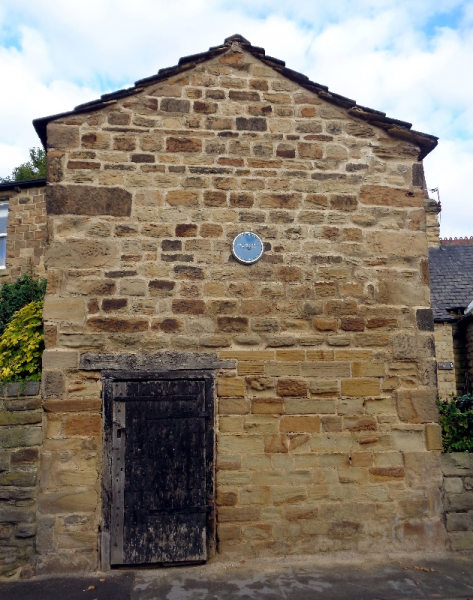 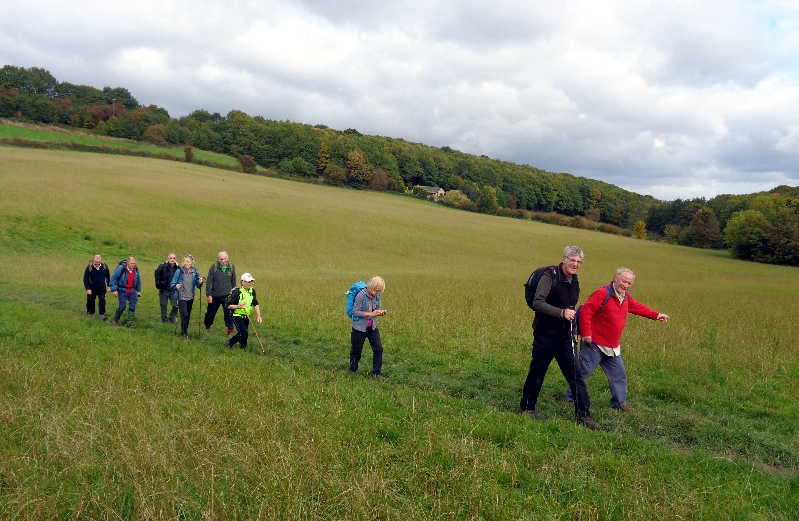 We continued on back to the start at the Star Inn and the end of the walk.